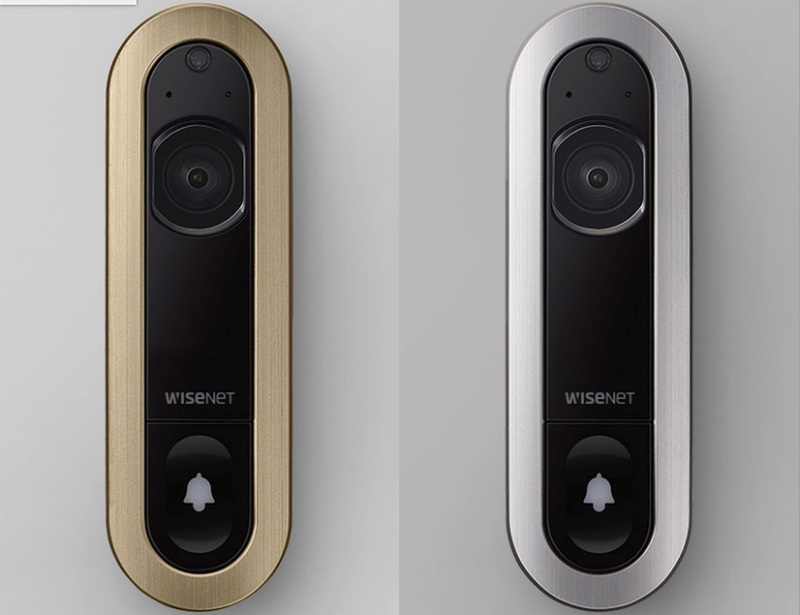 See your visitors and watch out for unwanted guests with the Wisenet SmartCam D1 Facial Recognition Video Doorbell. 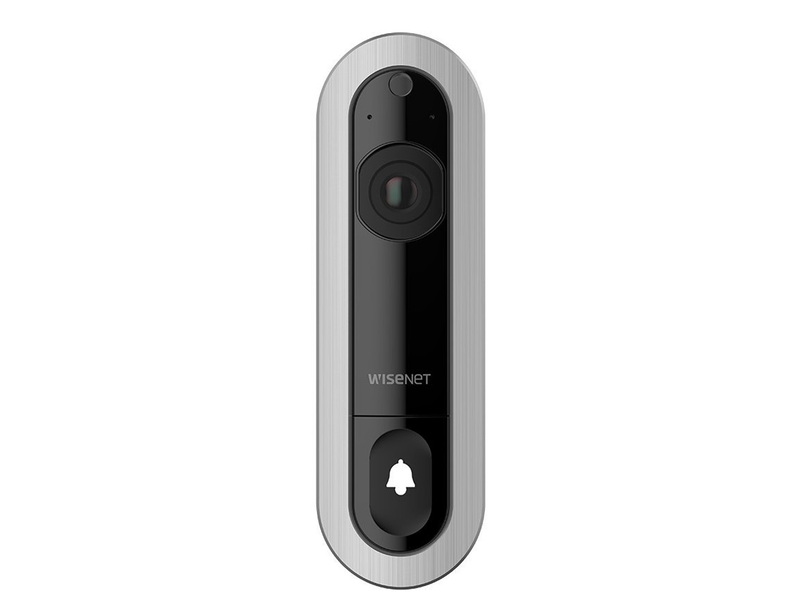 See your visitors and watch out for unwanted guests with the Wisenet SmartCam D1 Facial Recognition Video Doorbell. 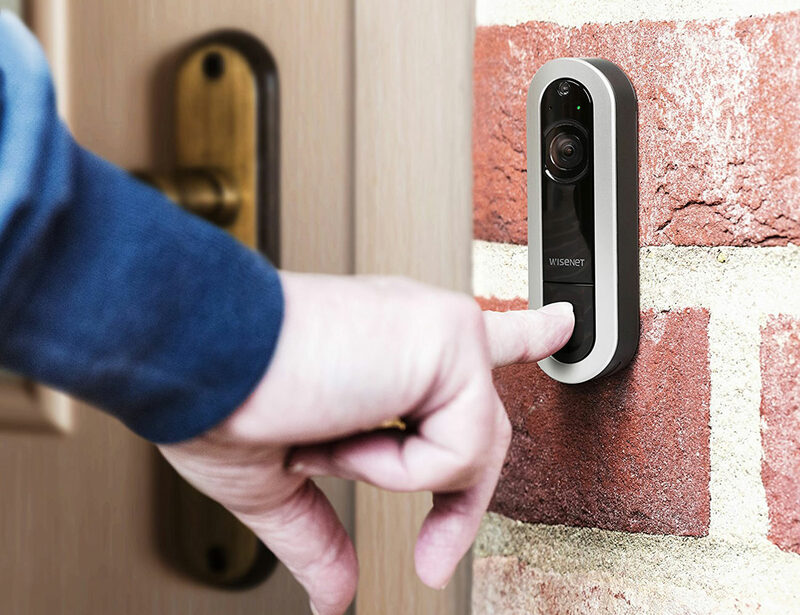 With a two-megapixel camera built in, this smart doorbell is the ultimate security tool. 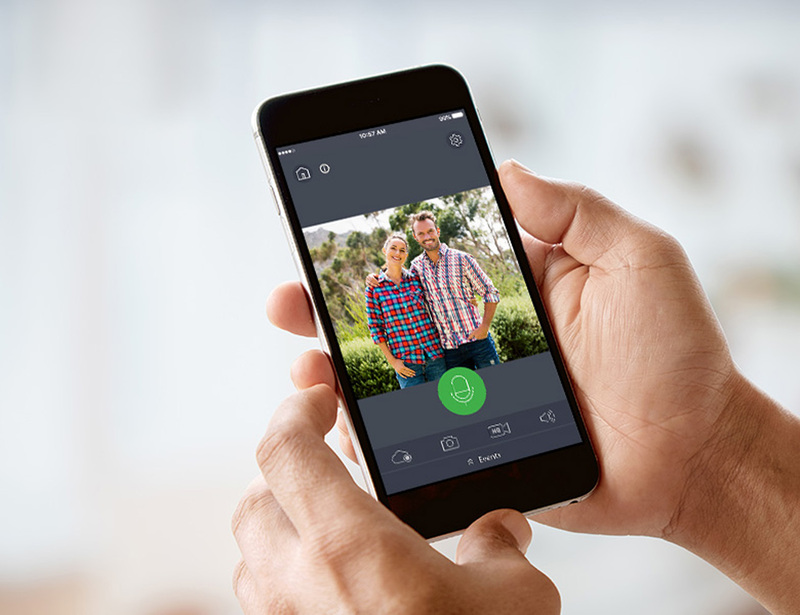 When someone calls while you’re away from home, you can easily see who’s there via your smartphone. 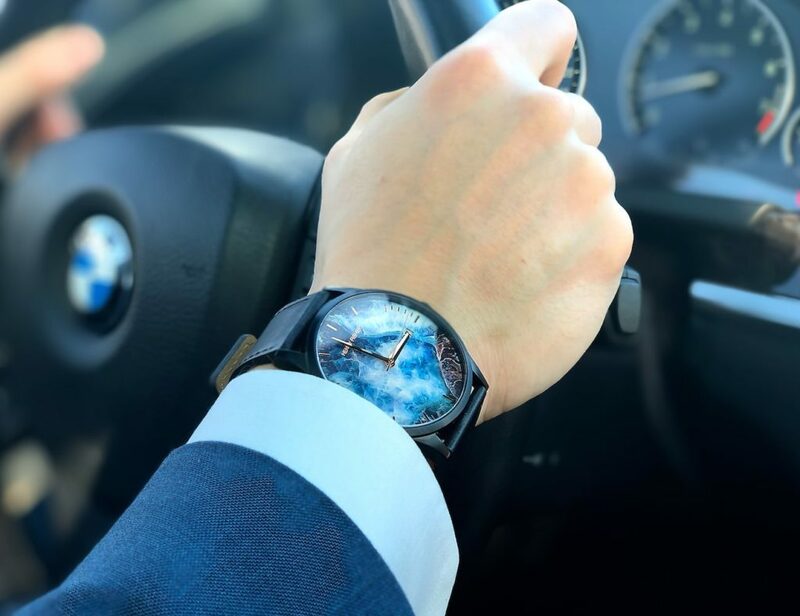 The camera also offers facial recognition technology, meaning it knows when a family member drops by. 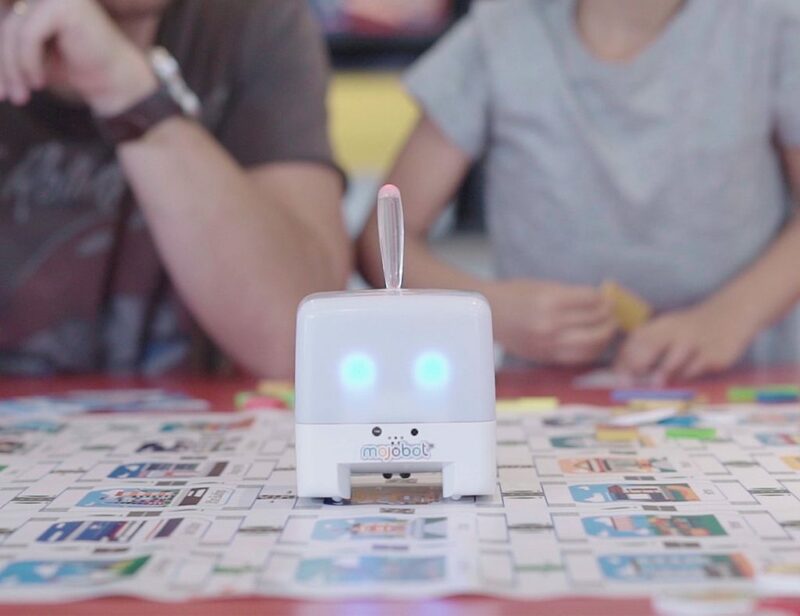 The SmartCam+ app then alerts you via a smartphone notification. Of course, not every visitor has good intentions. 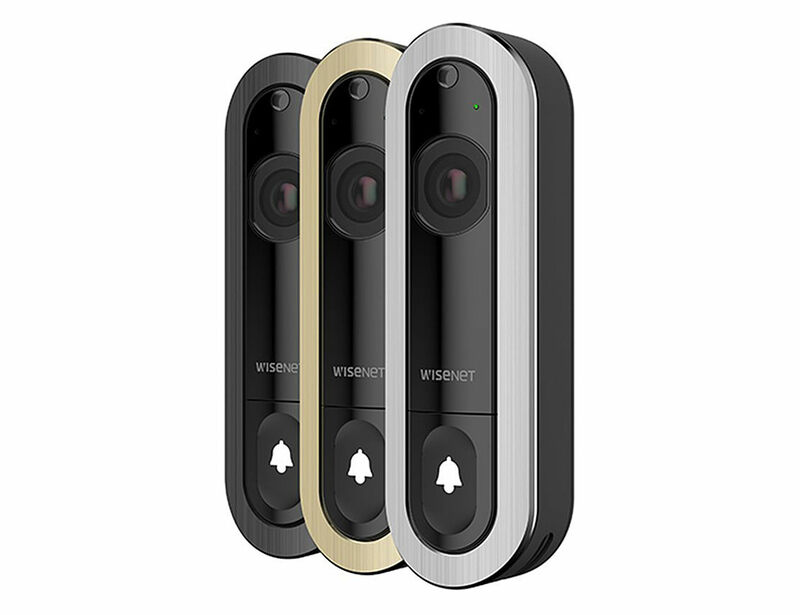 Consequently, the D1 doorbell has several security features. 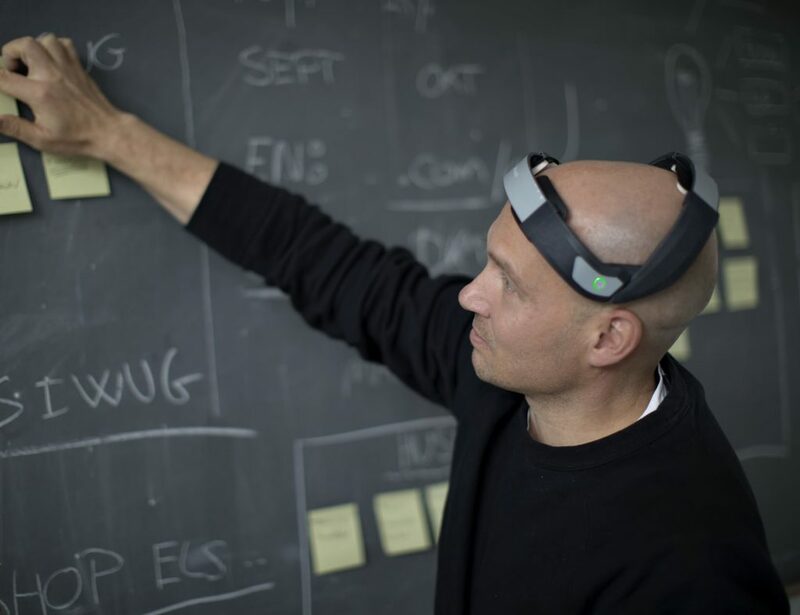 The camera is equipped with night vision, and it can detect human shapes in the darkness. 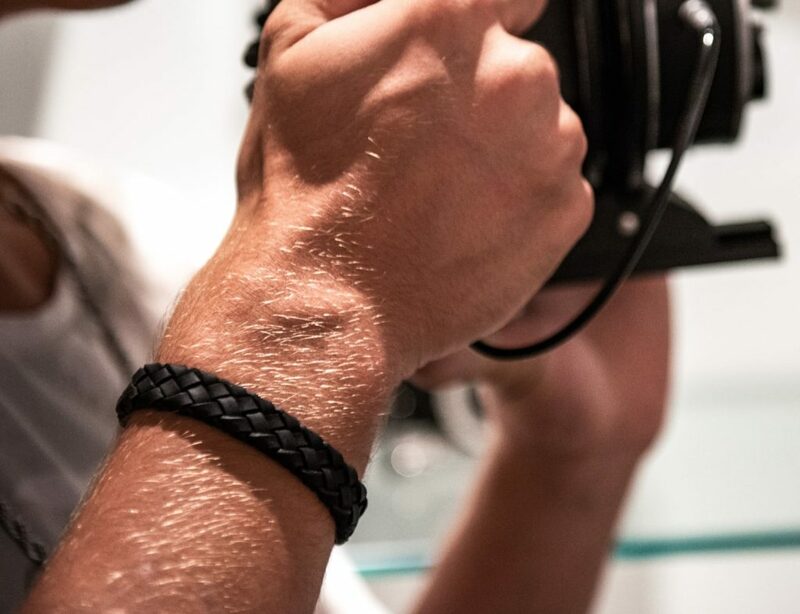 In addition, the D1 listens for abnormal sounds. You can even speak to visitors via the built-in mic. 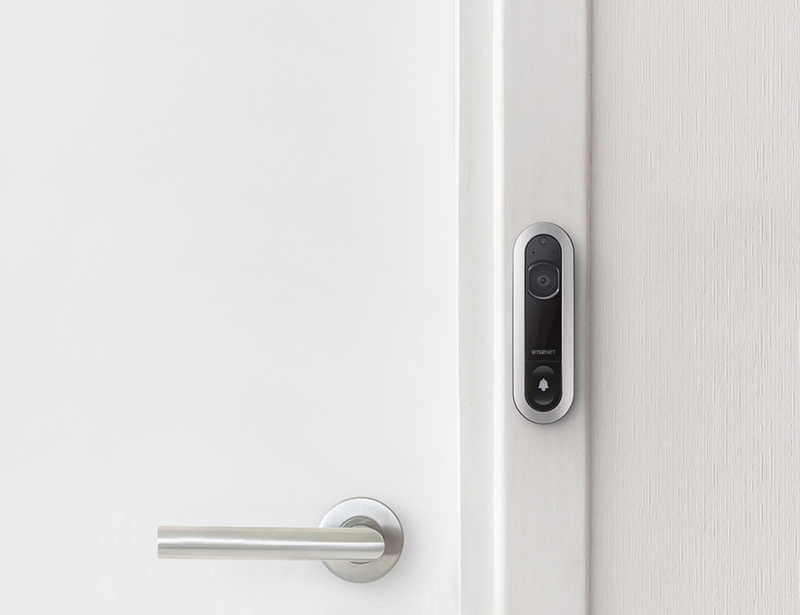 The doorbell is totally adjustable, so you can select the area you want it to cover.